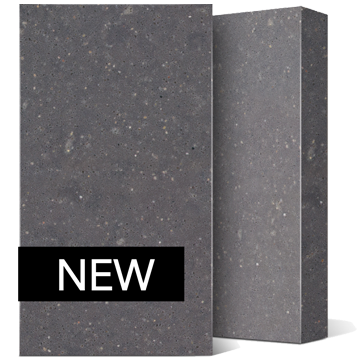 Compac Dark Concrete is the perfect choice to compliment modern rustic kitchen styles which are fast becoming popular. 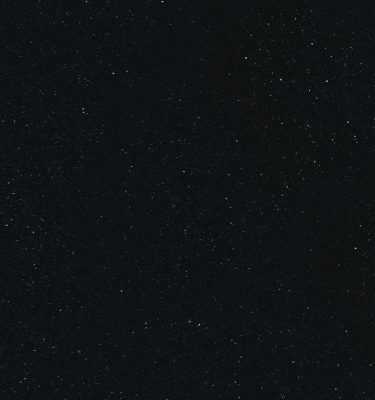 The dark base colour makes this a versatile option and the rustic finish gives it a unique appearance setting this stone apart from the competition. 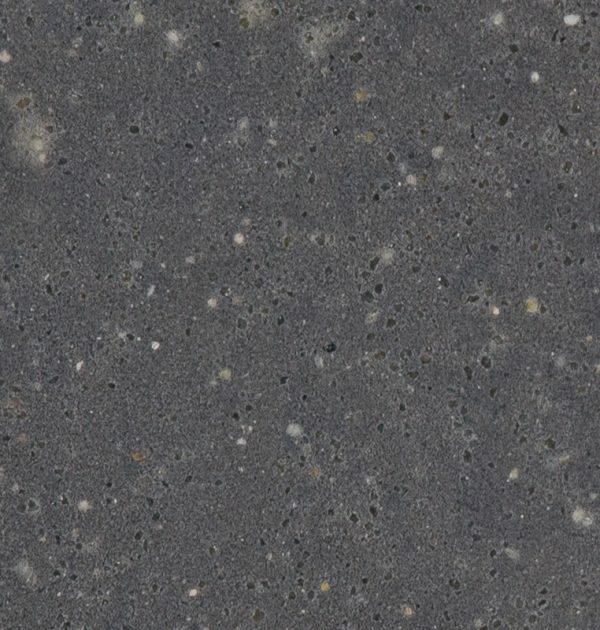 As you can see from our images, Dark Concrete can be used to great effect when also added as sink and cooker splashbacks too. 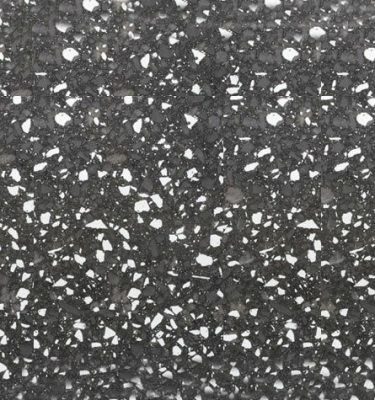 Spanish Manufacturer Compac have been synonymous with offering high quality engineered stone for over 30 years and this new range of Dark Concrete Quartz is no exception. 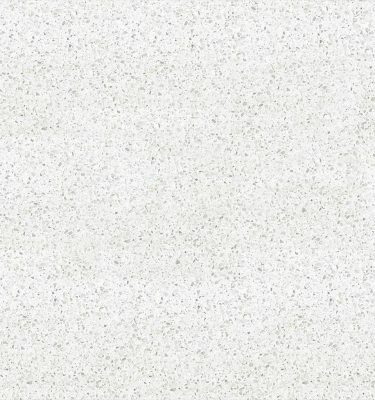 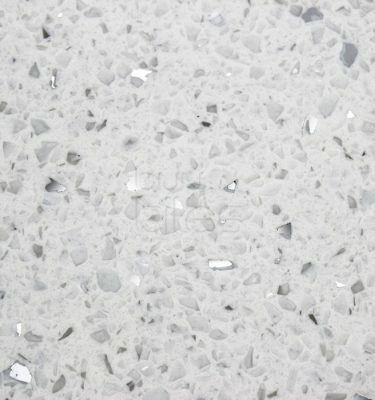 Scratch and stain resistant Quartz is easy to maintain and keep clean ensuring you have a luxury work surface for many years to come.